Last week I contacted CP Rail concerning the whistle blowing that has been sounding late at night into the early hours in St. Luc Yards. With cooler evenings now the norm, bedroom windows are left open and the outdoor noises flow freely inside. This is hardly the first time complaints have gone from Cote Saint-Luc to CP Rail. In the past we were advised by CP’s Public Relations team that although whistles used to be the norm to signal from the front of the train to the back, between trains and for emergency situations that two way radios were now used to cut down on whistles in the St. Luc Yards and elsewhere across the country. Nevertheless, whistles had to be tested periodically. I asked CP Rail last week to remind the local trainmaster that testing late at night and past midnight in a heavily populated area such as Cote Saint-Luc is very disturbing to our residents. 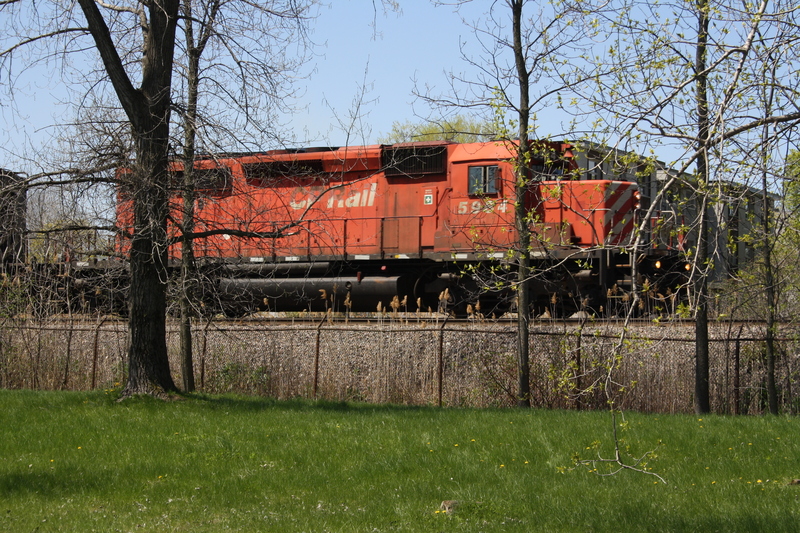 If you are experiencing excessive noise from train whistles late at night you can call CP Rail’s Community Connect at 1-800-766-7912 or by email at Community_Connect@cpr.ca.